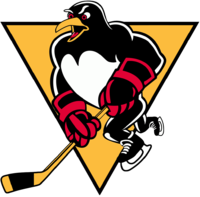 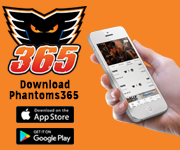 The Lehigh Valley Phantoms travel to Chocolatetown for the fourth time during the 2018-19 season for a Saturday night match up against the rival Hershey Bears at 7:00 p.m. 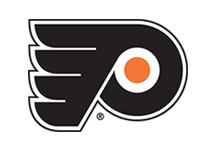 This will be the two team’s ninth, of twelve, overall meeting this season. 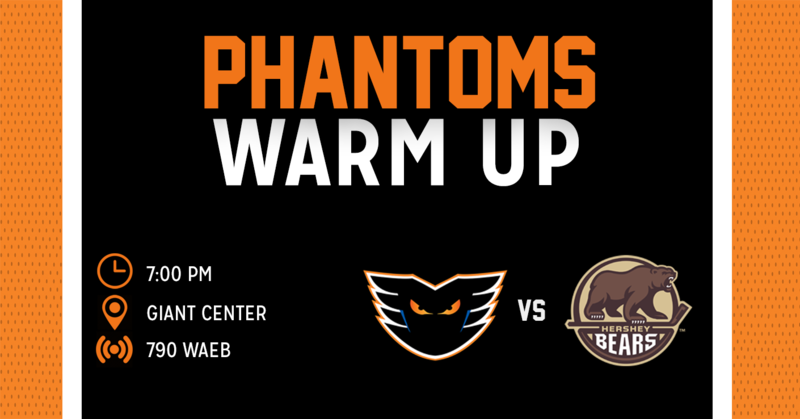 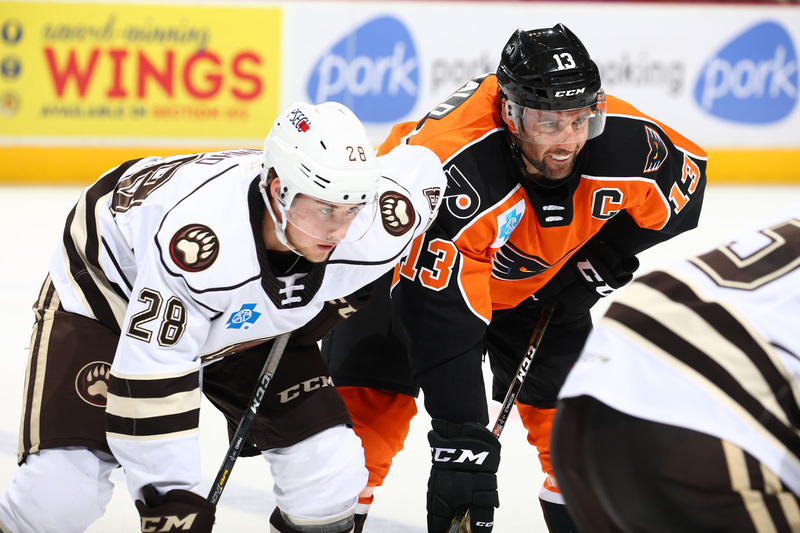 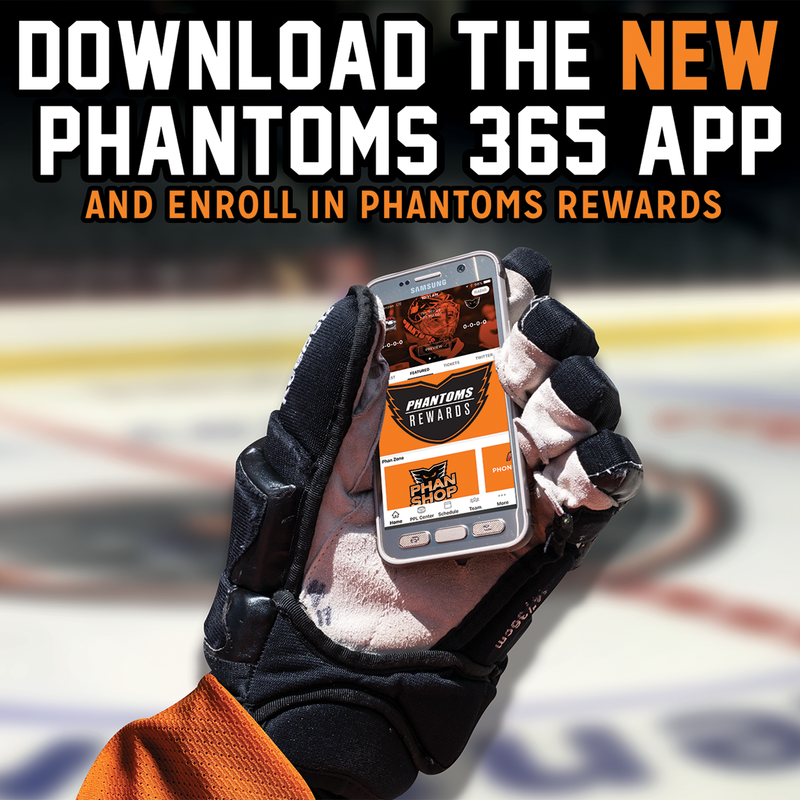 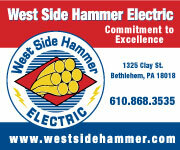 Over the past eight meetings, the Phantoms hold a 5-3-0-0 record over the rival Bears. 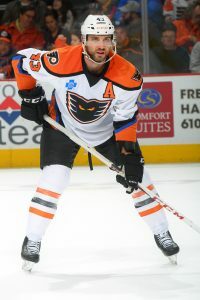 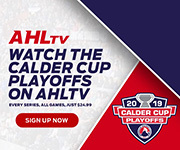 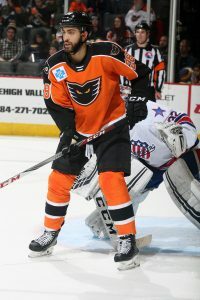 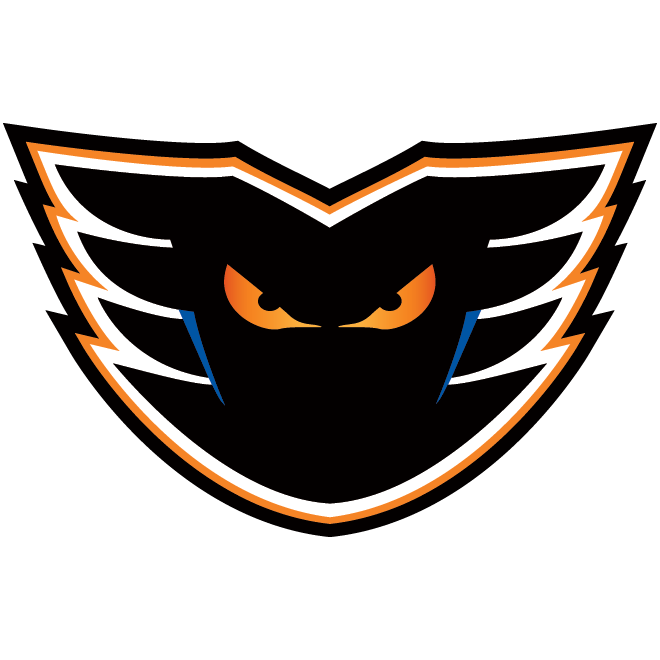 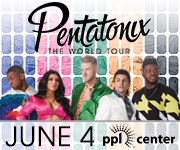 The Lehigh Valley Phantoms will begin next weekend on the road with a contest against the Utica Comets on Friday, February 8, at 7 p.m. before returning home to PPL Center for a two-game series against the Hartford Wolf Pack on February 9 and 10.